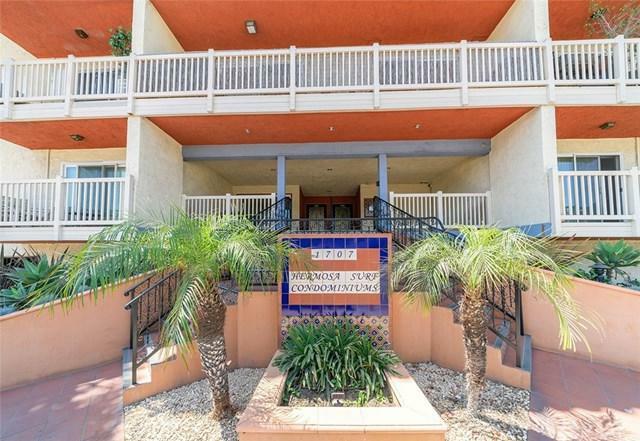 Resort living at its best just happens to be the lowest priced 2 bedroom in Manhattan Beach or Hermosa Beach. 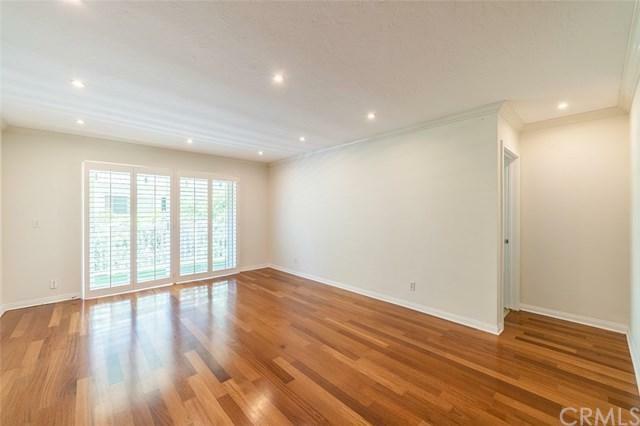 This newly painted, beautifully updated condo has the benefit of quiet serenity in the rear of the Hermosa Surf community. 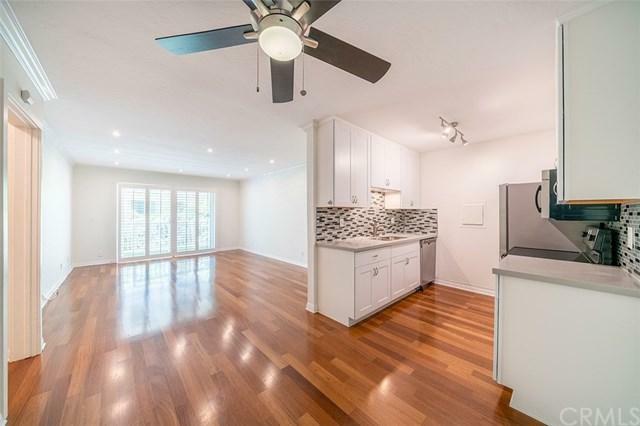 Custom plantation shutters, hardwood flooring, stainless steel appliances, upgraded bathrooms are just a few of the recent updates to this special unit. Even more special is that this is one of only a few units in the community with a patio that extends the entire length of the unit. Plenty of space for a BBQ and al fresco dining. 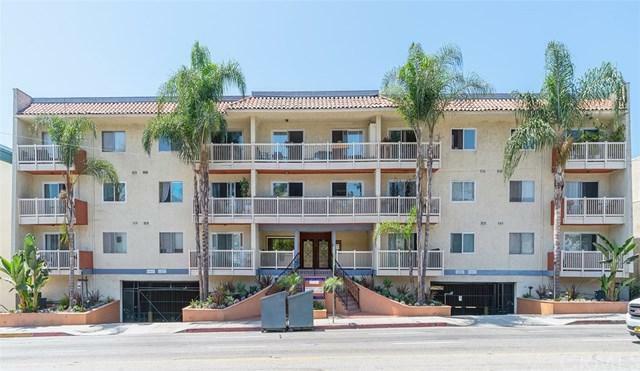 This is a great opportunity for a first time owner/occupier in the South Bay or as an investment property. The unit has two en-suites separated by the living room, perfect for renters. The many amenities of the Hermosa Surf community include a pool, jacuzzi, gym/sauna, and community room. Two assigned side by side parking spaces along with storage units are included. Grab this while you can because it will not last! Sold by Cindy Shearin of Strand Hill Christies Internat.